Women heroes win not just for themselves, but for all Humanity. 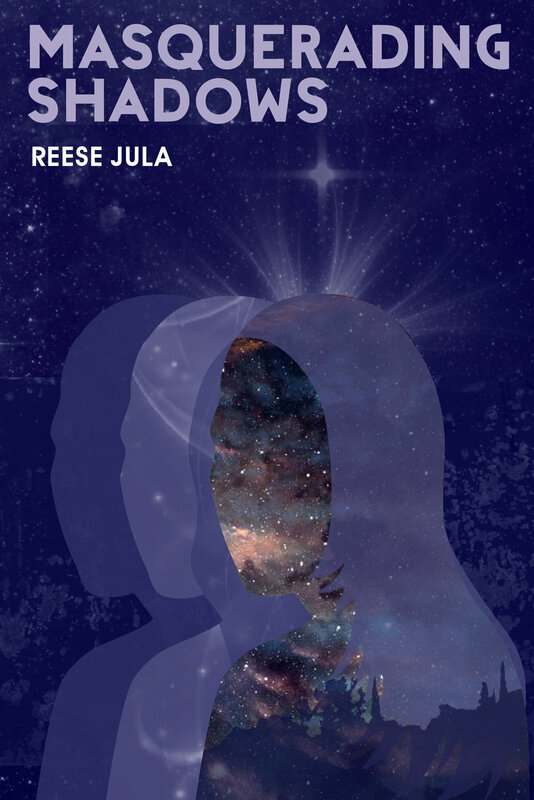 Reese Jula has been writing her entire life. Now she is ready to share these stories with the world. Souls Blossom in Winter was published in April 2016. The second book in the series, Masquerading Shadows, was released in April 20th 2017. The third book Spirals of Light is underway. In the upper left-hand corner of the page, there are three lines. Click to enter the navigation of the website. We respect your privacy. We will never sell or share your contact information with any other affiliates.